CHAMPION First-Season Sire PIERRO could be set for a defining spring with several of his progeny in line for appearances in Australian Racing’s most prestigious prizes on the calendar. 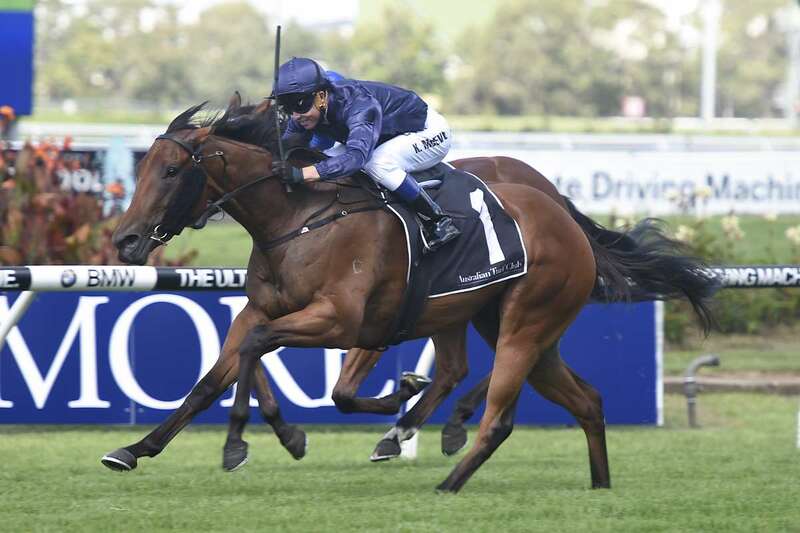 Group 3 winner and Golden Slipper-placed filly TULIP has been nominated for the 1,000 Guineas, for which she is currently the second favourite, as well as Group 1 features the Caulfield Guineas and the $3 million Cox Plate. Tulip resumed her preparation with an eyecatching trial at Cranbourne on Tuesday in which she finished second, between stablemates Formality and Catchy. Joining her among the nominations for both the Caulfield Guineas and Cox Plate are impressive unbeaten sons of Pierro LEVENDI and OCTABELLO, with the latter’s trainer commenting that he’ll be targeted at the Caulfield Guineas. Also nominated for the Caulfield Guineas are unraced duo Smokin’ Pierro and Shierro. The sheer number of nominations in these Group 1 races for progeny of Pierro is testament to the quality of his first crop, which took him the title of Champion First-Season Sire last season. 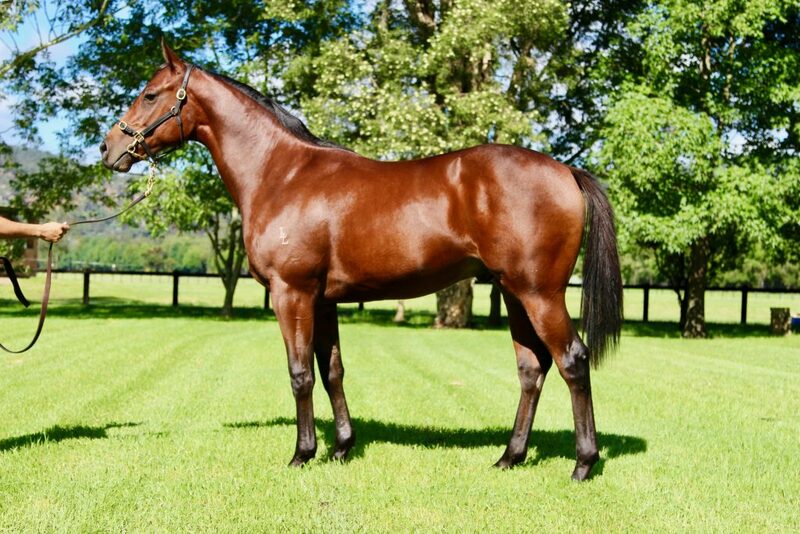 RACE AN EXCITING PIERRO COLT WITH TRIPLE CROWN! Triple Crown have limited shares available in an outstanding son of the World Champion Racehorse who is bred on the most successful cross for Pierro progeny – the same as TULIP, PIERATA, LEVENDI and POSEIDON’S POOL. Out of four-time winner and Stakes-placed mare EMBARK, this colt is superbly bred and has been pleasing in his early work at the Bjorn Baker stable. He is scheduled to return to Bjorn Baker’s Warwick Farm base in just over a week for his next preparation. Shares available from just $8,495 per 5%. Call now on 02 9499 5212 for more information or CLICK HERE to receive a full information pack.